Coolhurst has seven squash courts and a coaching setup run by England Coach Paul Carter. Welcome to the most expansive squash facility in North London. Term Time Squash. Holiday Camps. One to One Coaching. Choose from a range of Packages. Whether you’re looking for a new place to play squash or if you’re dusting off your racquet, our club nights on Wednesday’s and Sundays are the perfect way to re-introduce yourself to the game. Open to members & non-members alike. Whatever your standard you’re sure to find the perfect match at Coolhurst. Squash lessons can be arranged privately with our team of England Squash certified coaches for both Members and Non-Members. Please contact the coaches directly to arrange tuition. Paul is a hugely experienced and respected coach, drawing on over 30 years of experience (17 years as being part of the England National Coaching team), he has a track record of success. Paul is a passionate, former national champion, who has represented England 25 times. 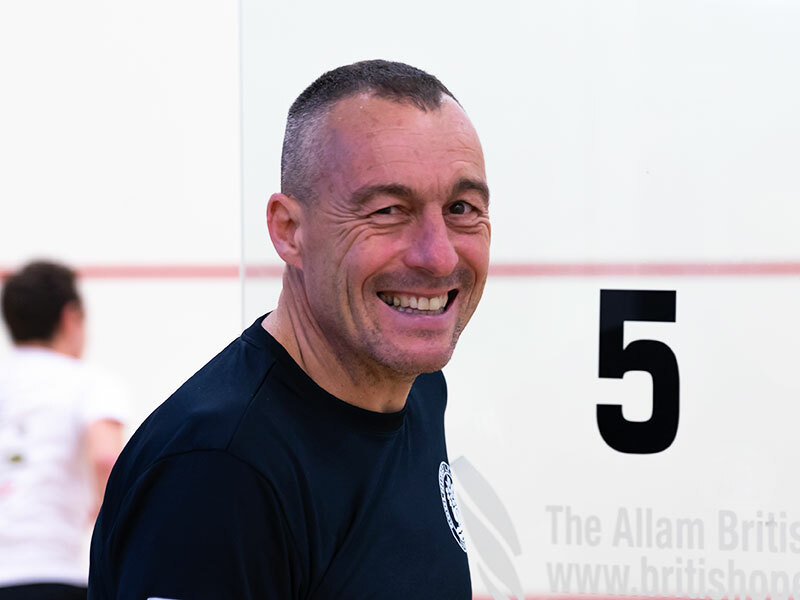 Paul thrives on adding value and achieving success, working with beginners as well as international squash players in a holistic manner, having also coached 5 players into the top 10 PSA World Rankings and has coached players at 2 Commonwealth Games and many Senior and Junior World Championships. Paul leads the coaching program here at Coolhurst and works with the advanced and intermediate juniors and adults. Paul is available for individual lessons or small groups, he’d love to help you make that next step up in your game. Stephen studied Sports Science at Loughborough University and was President of the Squash Club in his final year. Stephen has lots of experience coaching juniors and intermediate adults at club level and is a County coach for Middlesex. He is an enthusiastic professional who has a clear passion for the sport. Open to members and non-members every Sunday. Paul Carter oversees the full junior program, and we deliver for all standards from mini squash to county and international players.  We also run holiday camps – explore further down this page for the date of the next camp and a link to the booking site.